Girls Like Roses is a small flower shop located off Rt. 146 in Worcester, Massachusetts. Many florists in Worcester charge up to $100 dollars to deliver a flower bouquet to a loved one. 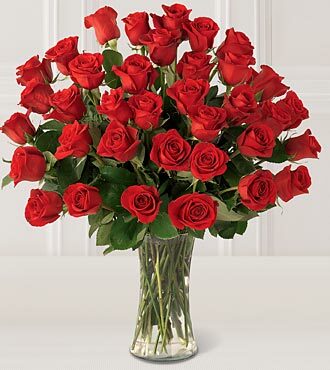 Our philosophy is to be the most affordable florist in Worcester so everyone can enjoy giving and receiving beautiful roses as a gift from the heart. 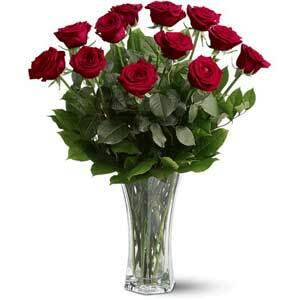 Call GL Roses for flower delivery from "The Florists of Worcester". When You Mention Our Website Offer! 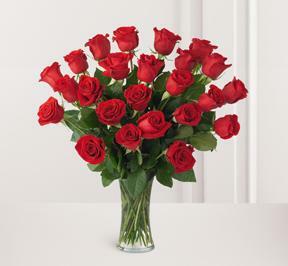 Girls Like Roses acquires the finest roses from South America and we pride ourselves on delivering the best rose bouquets. Our roses have been featured on many T.V. shows and movies such as Batman "The Dark Knight", The View, Women, The Sophomore, Get Smart and more. No matter what the occasion, we're committed to being the most prolific florist by giving our customers the highest quality at the lowest price. No other florist in Worcester, MA can compete with us. Girls Like Roses "The Florist of Worcester"